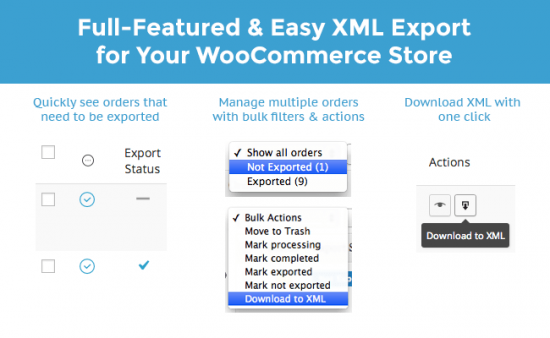 WooCommerce Customer/Order XML Export Suite: The easiest way to export orders from a WooCommerce store to XML format. Then, download or upload the XML file via FTP. 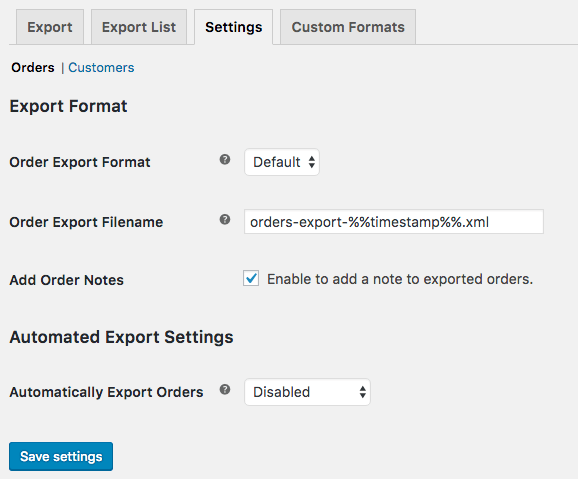 Need to export your WooCommerce customers and orders into XML format for importing into a third party software? 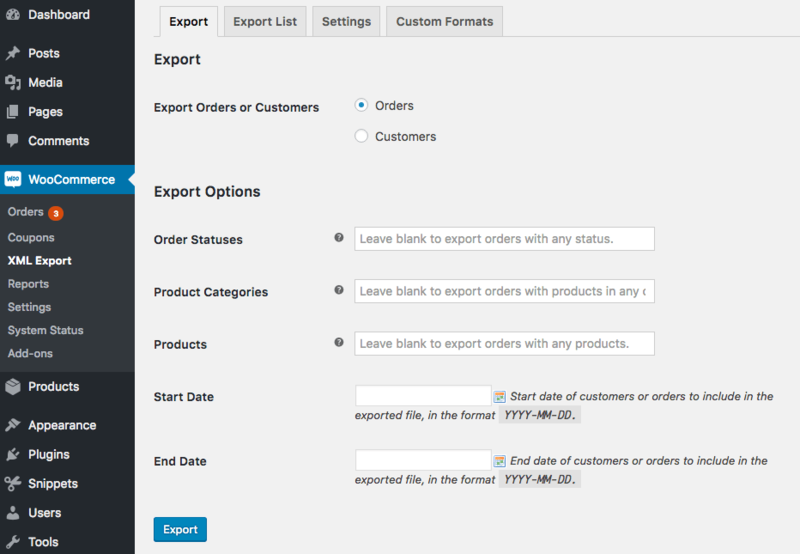 Use the WooCommerce Customer/Order XML Export Suite to create one-off exports of individual or bulk orders. 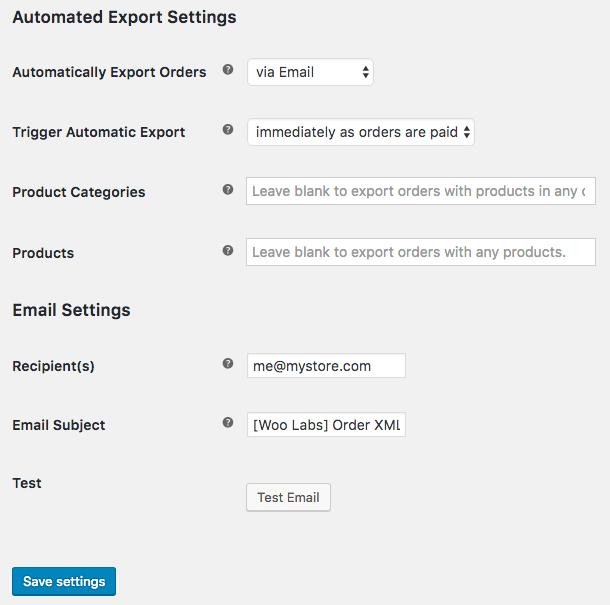 Or, use the plugin’s automatic export features to schedule an automatic export using FTP, HTTP POST or simple email. 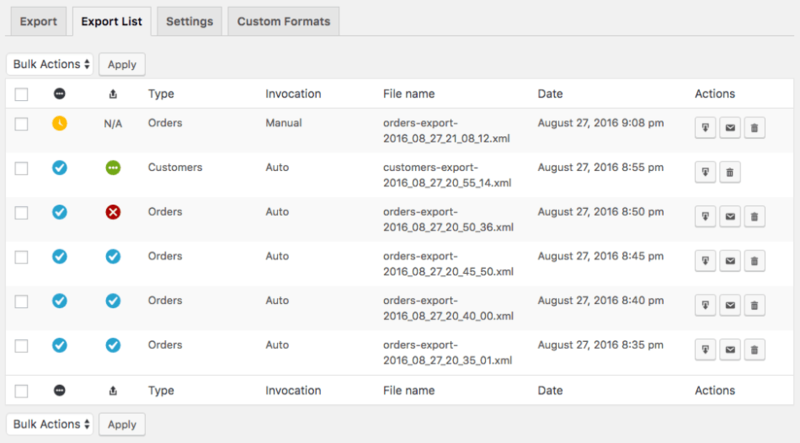 Choose from any number of order statuses. 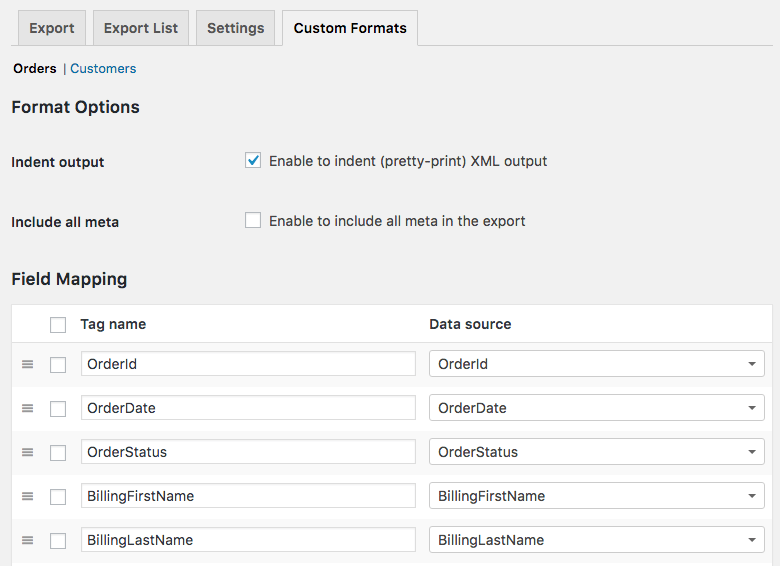 WooCommerce Customer/Order XML Export Suite: What FPT Types are Supported?